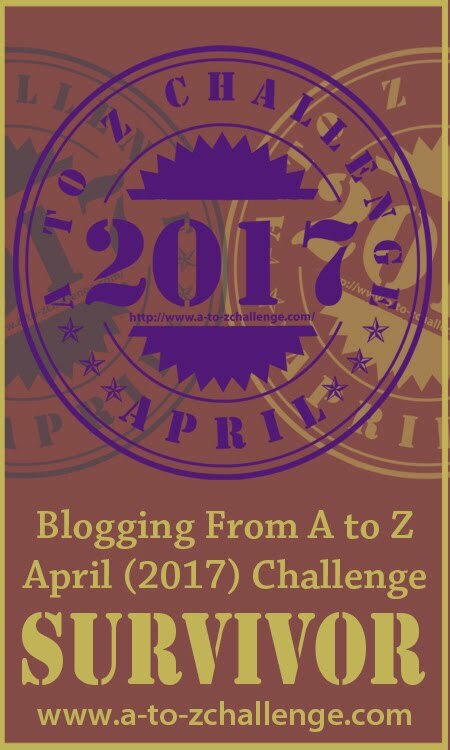 Blogging from A to Z April Challenge: Did you SURVIVE the #AtoZChallenge? 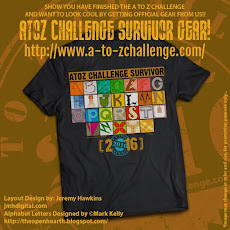 Did you SURVIVE the #AtoZChallenge? Congratulations! You've finished the Challenge! Show it off in style with this awesome badge created by Jeremy @ HOLLYWOOD NUTS! Keep your eyes open for the Challenge Survey in your email! THANK YOU! I did it! I loved it and will be back. The only thing that disappointed me was when I visited someone and they were far behind the letter of the day. But, that is their journey. Is there a designated day for our Reflection Post? THANKS! Last year, I didn't think I would make it, but I did. I can say with more confidence that I survived this year's challenge. A lot of it I owe to preparing posts and writing ahead of time. I had some issues with certain topics, but I have to thank social media, specifically Twitter, for their help. This has been a fun journey the second time around. 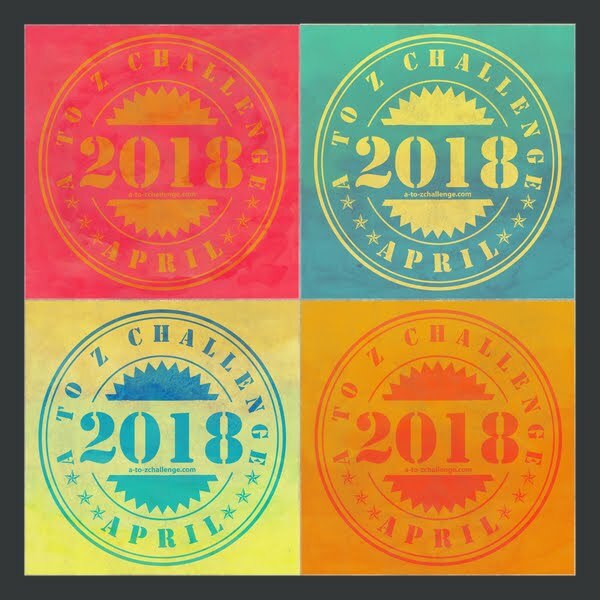 This was my first year doing the challenge and I had a great time. I laughed, followed on adventures, learned a bunch of new stuff! I wish I had time to read more blogs but I was very happy to follow and interact with the geneabloggers I found and now have some great friends. Congratulations, all! It was one heck of a marvelous month. Reflections list opens on Monday May 9th and remains open until Friday May 13th. You can post your Reflections anytime from now until the 13th and then add the link leading directly to your post after the list opens. It was a great ride. My thanks to all of the co-hosts, helpers, and participants for making this year another success. Hurrrrsyy, I did it . The badges just get better and better with every challenge. Thank you to the creator and co-hosts for a massively fun month, and thanks to Jeremy for the ubercool badges. Just awesome! I survived! A few times I wasn't sure, but I did. Until next year. It was a fun challenge. You get something different out of the challenge every year. The t-shirt looks great. I'm at the age where I am downsizing. I hate to buy something to send out to charity. Is there a way participants can donate to offset costs of the website, etc. I have donated to the Downey Education fund. One thing I have learned when you come across something good is that you need to support it. 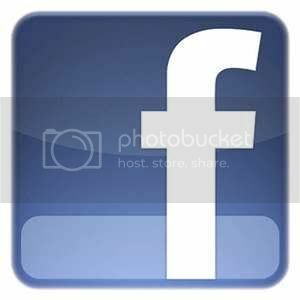 What I like about A to Z is it is not a commercial, can you bring the high number of hits I want to my blogroll. It's come as you are. What a great badge! I will remember the challenge everytime I see the badge. Yayy! I survived! Thanks AToZ for a fantastic month! Love the colour in this badge for 2016. Great work Jeremy! Yes I made it again, although the last 10 or so posts weren't prepped in advance so I stayed up late for those. I'll catch up on sleep now. . . 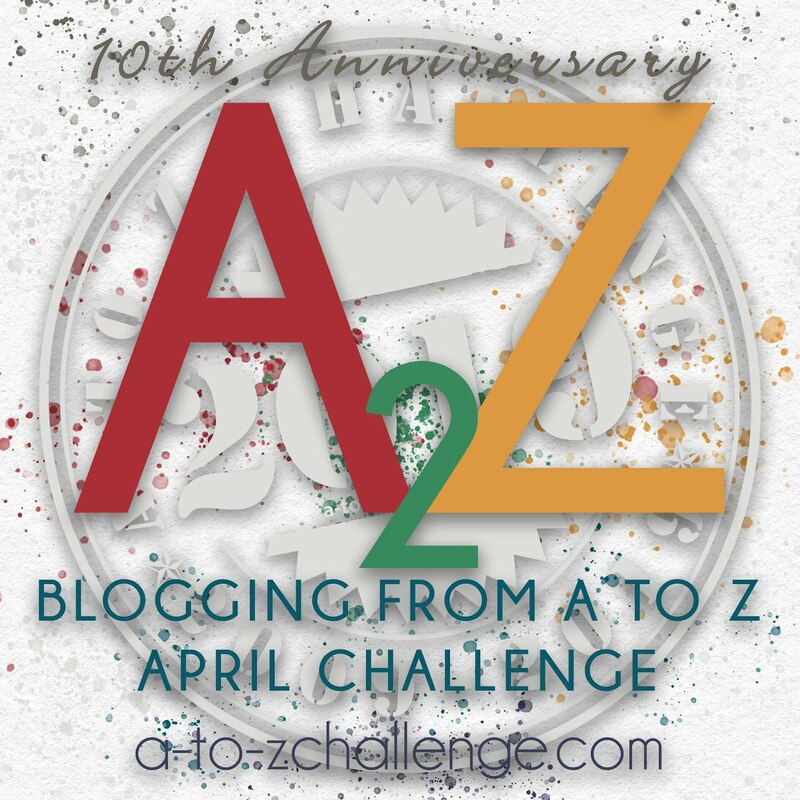 I always collect these A to Z posts into a page and a tab at the top of my blog. Thanks to all who ran the show (hosts, cohosts and minions of every ilk). You guys help make this a success. I still plan to cruise that list a bit. Congrats to all those who finished and those who tried. . .
Oh, thanks!!! This badge is great! Thanks! I had tons of fun. Have a great weekend! I love that badge and it's all MINE!!!!!!!!!! Love the badge! But I need code to post it on my sidebar. Can you provide the code? Woohoo! I made it! Now to read others' posts! I managed to finish the challenge! I did manage to fall behind during the third week of April, due to a super busy week. I had to write two articles for the local newspaper, and I worked as an election inspector (5:30 a.m. to 9:30 p.m.). I don't write my posts in advance. I write and post. I didn't have the energy or the eyesight for two days to write blog posts as well as write articles or do the the election inspector marathon. But still, it was good, and I caught up on the 29th! I'll write more in my reflections post. My My My! A journey that was unplanned could be so adventurous was not presumed.Thanks atoz and the buddy bloggers for an exciting months. Yeppie to be a surviour. Thanks to all the hosts and co host amd all others who made the event so eventful. Lovely Badge... 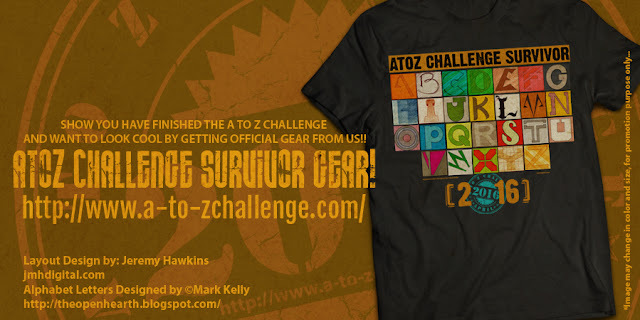 I am Happy to be a proud owner of second Survivors Badge... yayyyy!!! I coaxed, cajoled and gently persuaded my partner to join in this year... and he finished, and it's more posts than he has probably done in the last three years, and, I like to think, he even enjoyed himself. And I think I know more about him than I did before too. I survived and I am happy that I got through it. Thre was a lot going on with me during the challenge. Can't wait to get my tee shirt. I've already got a message that it is on the way. Congratulations to all who made it through and thanks to all of the team that was responsible for keeping us highly motivated. Many times your encouraging words were exactly what I needed to keep moving. This was a great year. I will be doing a reflection post not too long from today. But I think I need to rest first. So glad you completed another Challenge! That's awesome. Remember, the list is available all year long. Thank you for joining us! Thank you, Arlee! It's a great Challenge. So glad you completed it! But, sometimes those posts are the best! Never had a doubt you wouldn't make it! We are looking into options to accept donations for the Challenge. Thanks for the offer. Thanks for participating! We're so glad you participated! That's a great idea, to put them all in one place. It is pretty darn cool! Feel free to post a pic of yourself in your new T-shirt on the FB page or email it to the team! No rest for the bloggers! We love to hear about first timers! I am a Survivor. What a wonderful experience this has been. I am a first-timer and kicked off my blog by taking the Challenge. I checked out as many other blogs as I could fit into my computer time and made friends and learned about all kinds of things I would have never known about. A great big giant thank you to all behind the scenes who made this possible. Me too... And bought the t-shirt. I did it, I did it, I did it! It was iffy there at a few points and a few post might have gone up later that I intended but I did it! Heading to the store now. Another great design! Beautiful designs! Thanks so much! I only made it to "M" and then life took over. I am, however, determined to make it through the alphabet so I will press on though April has waved good-bye until next year! Loved the challenge. Feel like I just climbed Everest. 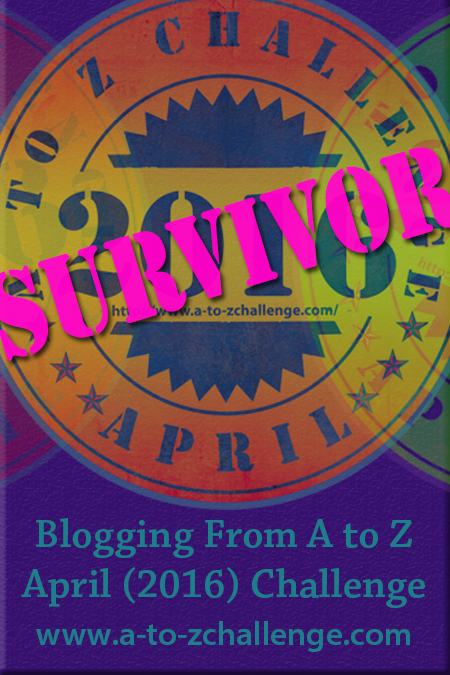 Glad to have survived with such a wonderful group of bloggers. 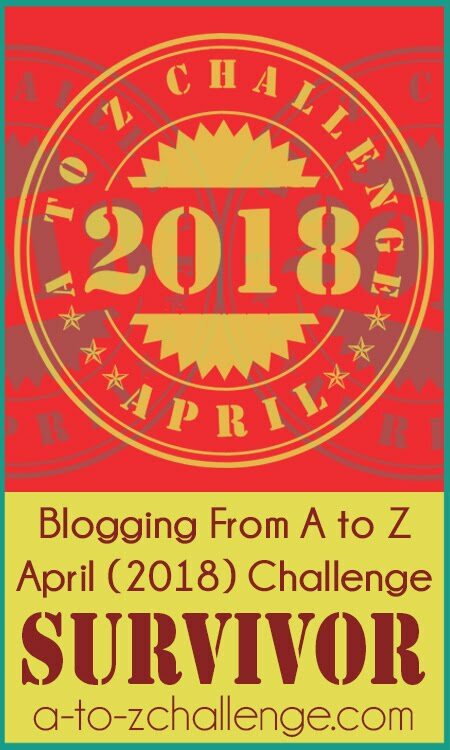 I survived my 3rd A to Z Challenge! Woot Woot! Thanks to all the co-hosts and minions for all your hard work! I can't believe, I survived. It's my second year in survival... :) Feeling happiest now. We did it! This is the 6th challenge under my belt! YAY! This was my first year G R and I must admit to preparing a lot upfront over the Easter weeknd. Learnt a lot although forgot to add links back to wherever I was supposed to, so will do better next year. Do we have a Reflections logo yet? As I never wear t shirts, not much point in my getting one. We did It . I am so glad I survived this Challenge as I could n't Complete it last time. The feeling you get completing the Challenge is priceless. I did it! I have never done so many posts in a month, but they were all up by 6 AM on the scheduled day. Thanks. Now to figure out how to post the survivor logo--It doesn't seem to want to just fall into where I had the challenge logo at. The survivor badge does not copy and paste like the other badges did, which is too bad. I cannot grab it.